Georgia trio Lady Antebellum take elements of Southern rock and roots-inspired pop to create a twanging, radio-friendly sound rich with boy-girl harmonies. 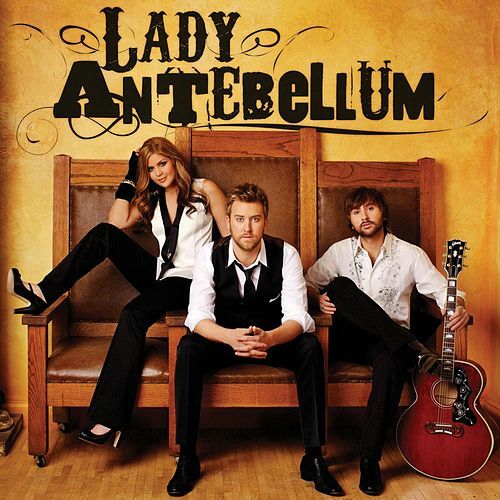 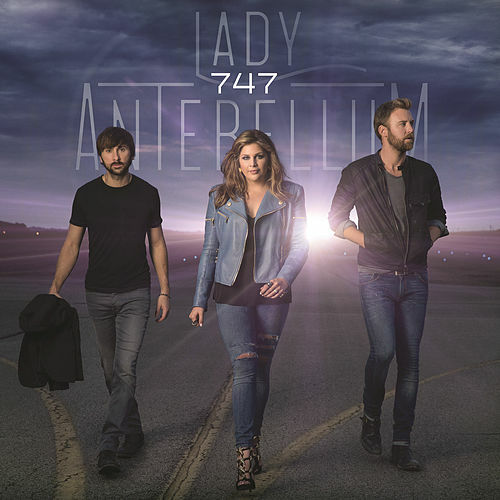 With a handful of infectious countrified-pop romps ("Lookin' for a Good Time," "Love Don't Live Here," "Love Looks Good on You"), Lady Antebellum instantly hits the "feel good" mark. 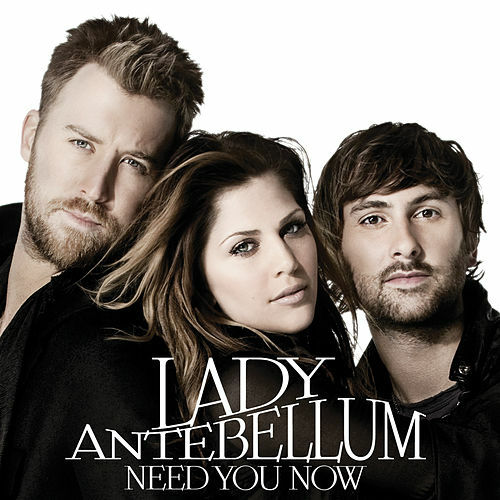 But it's the slow to midtempo songs like "I Run to You" and "Things People Say" that show a deeper, tender side of the band and will ultimately draw Lady Antebellum into the hearts of country fans. 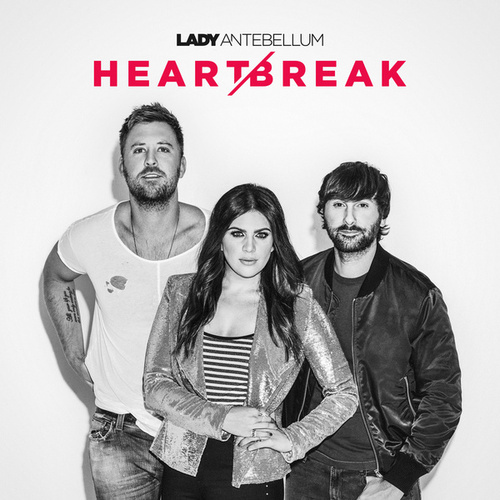 By eschewing the Nashville songwriting machine -- they penned the majority of the album themselves -- Lady Antebellum deliver a full-bodied and compelling debut.